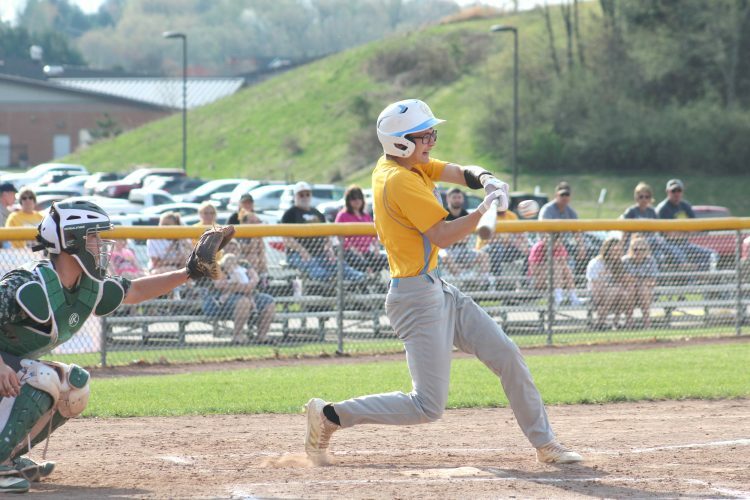 WELLSVILLE–Wellsville scored 2 runs in the sixth inning to take a 9-7 win over Steubenville Catholic Central on Thursday. Hunter Weekley led the Tigers offensively with a home run and a single. Emily Russell had a single and a double. Aleia Hawk blasted a triple. Wellsville hosts Beaver Local today. HANOVERTON–A four run sixth inning helped United beat Toronto 5-3 on Thursday. Annie Paterson led the Eagles with three hits and one RBI. Savannah Burton had two RBIs. United is now 6-4 overall and 6-0 in Eastern Ohio Athletic Conference play. The Eagles travel to Salem today.